The Lheraud Vintage 1977 Petite Champagne Cognac is a treat for each and every one of the senses. 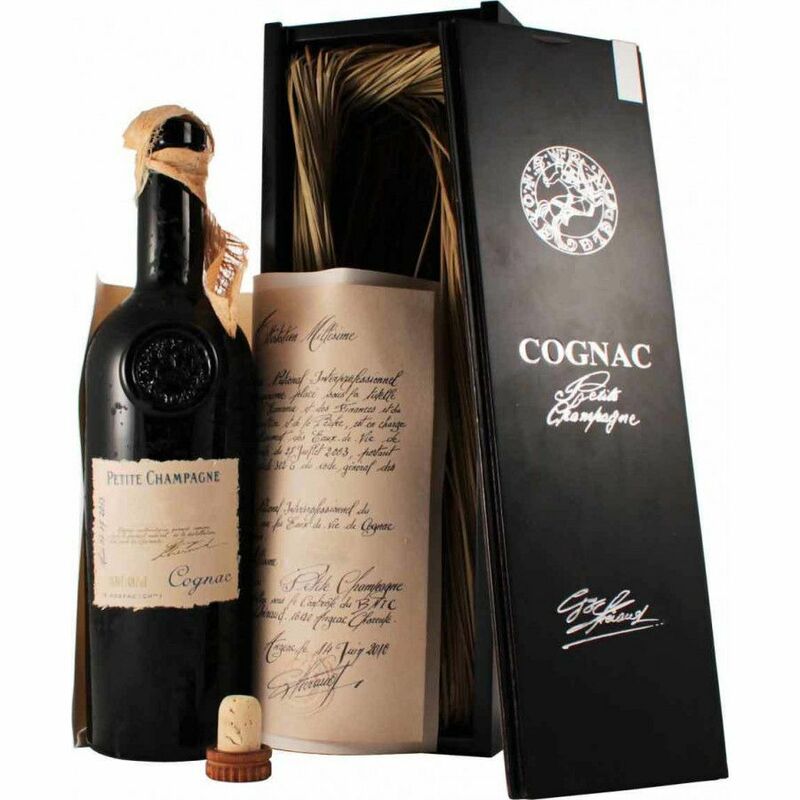 From the mysterious hidden depths of the dark colored bottle, the deep amber of the liquid, the tantalizing aromas of candied fruits, liquorice, and wood, to the moment you taste it on the palate - this is a Cognac that over-delivers every step of the way. At 46°, this is a bold offering. This makes it extremely versatile, as you can enjoy it in a number of ways. Despite its strength, this is a Cognac that's balanced enough to enjoy in the traditional manner: neat, in a balloon or tulip glass, warmed gently in the hand. Dropping in a block or two of ice will subtly alter the tasting sensation. And, thanks to its strength, it pairs perfectly with a strong coffee or perhaps your favorite cigar.